Iron filings, sludge, oil and grease build up in the radiators, having a detrimental effect on the efficiency of both your radiators and your boiler. This can adversely affect the entire central heating system, even to the extent of reducing life expectancy. The water in a Central Heating system flows in only one direction however, when a system is professionally power flushed, the water is pressure circulated in different directions to loosen the sludge and debris so they can be flushed out of the system. Special chemicals are also used to ensure complete sludge breakdown and removal. When replacing an old boiler to an existing system a ‘cold water’ flush is required under Part L of the building regulations. A power flush will give your central heating system a thorough internal clean to improve performance and efficiency, often resulting in lower energy bills. Over time, heating systems may struggle with poor circulation caused by a build up of sludge in the radiators. This can result in symptoms such as cooler radiators, lack of hot water and increased system noise. Power flushing will remove sludge and built up residue by using in-line magnetic filters. A Power Flush will enable a clogged system to work efficiently and effectively again. Ask about adding an in-line magnetic filter to your system so that it stays clean and healthy for longer. We have brought many old heating systems back to life, saving customers hundreds of pounds on their heating bills. 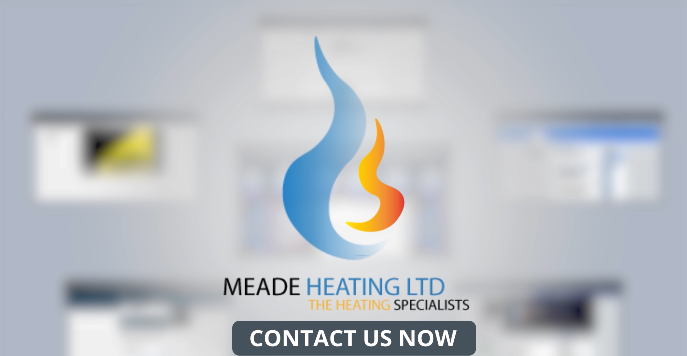 Call today for free professional advice and a free professional power flush quotation for your Central Heating system, or for any other plumbing installation or repairs.